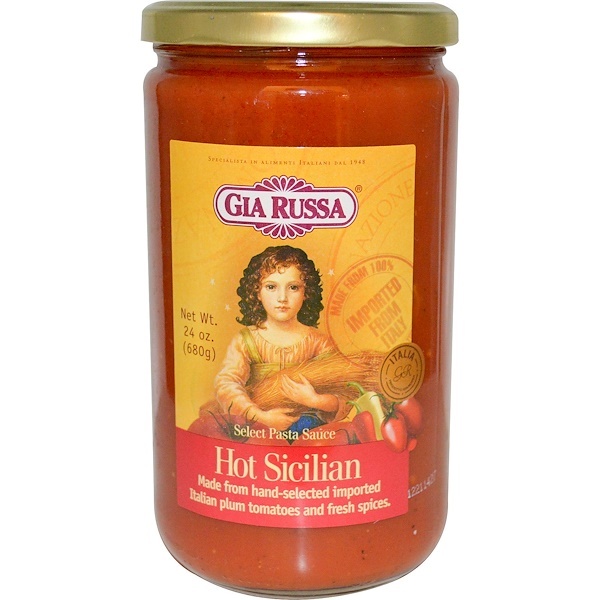 All Gia Russa select pasta sauces begin with hand-selected Italian-grown plum tomatoes, nurtured in the sun-drenched soils of southern Italy. Sauteed with imported Italian olive oil, fresh onion and fresh garlic, they are then delicately cooked with hand-chopped fresh basil. 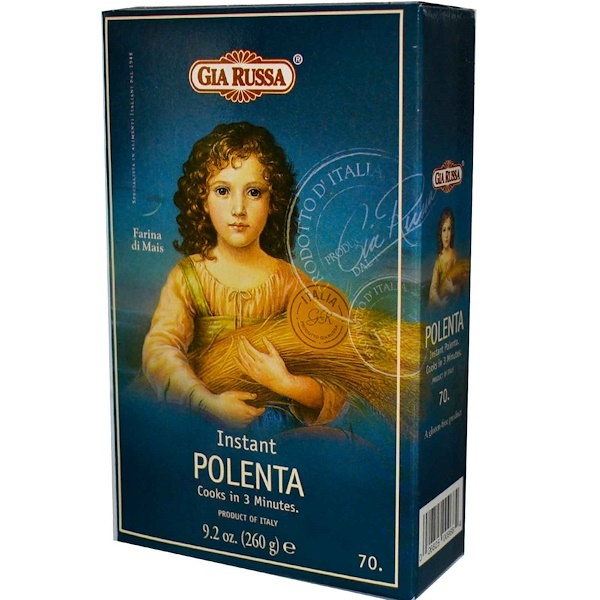 They are carefully balanced, light in texture and taste. 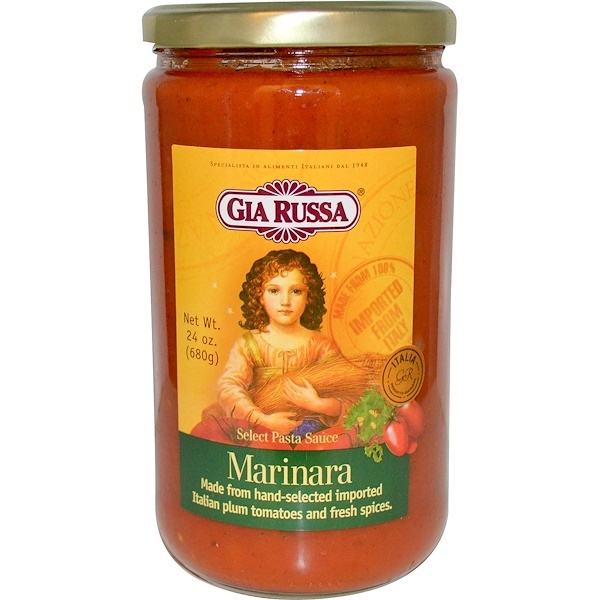 Absolutely no paste or puree, sugars or preservatives are added to these traditionally prepared sauces. Pour complete jar into a large skillet and simmer for about five minutes. 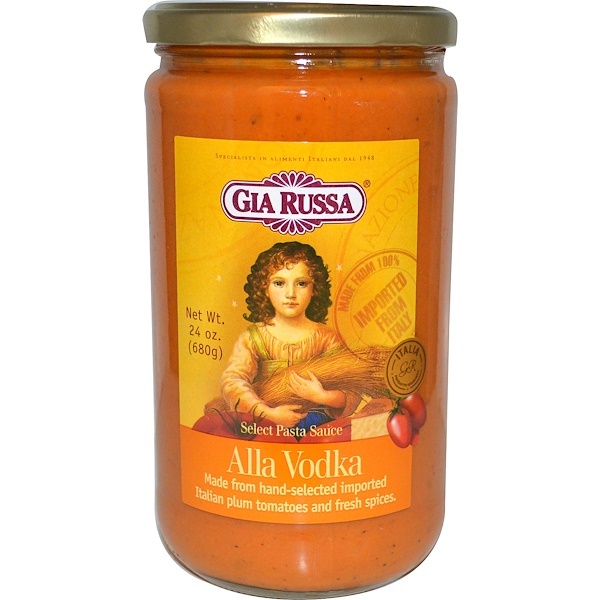 Add 12 to 16 ounces of al dente prepared Gia Russa pasta; drain well. Toss lightly over low heat until the pasta is coated and all the excess water has evaporated. 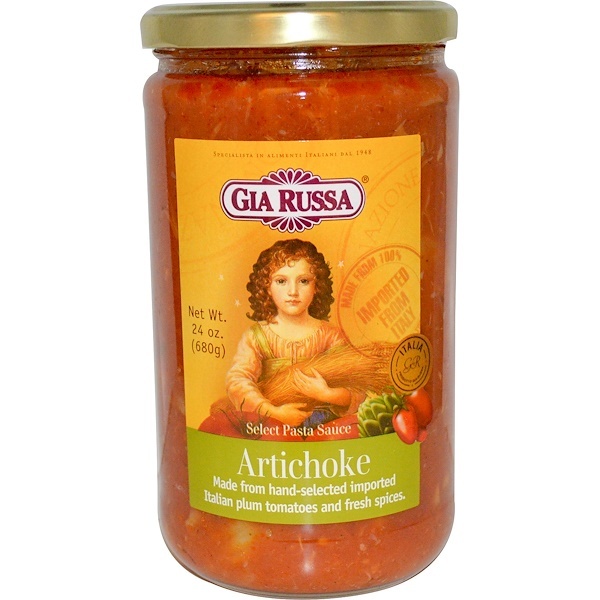 Imported Italian plum tomatoes, artichokes, imported Italian olive oil, fresh onions, salt and spices, fresh garlic, fresh basil, fresh parsley, oregano, all natural xanthan gum.